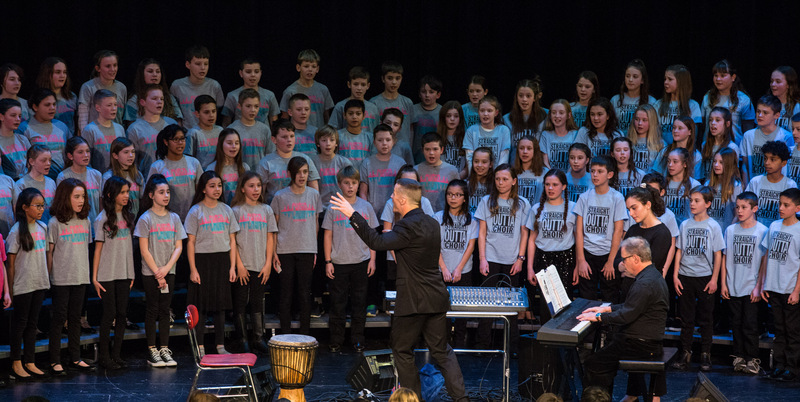 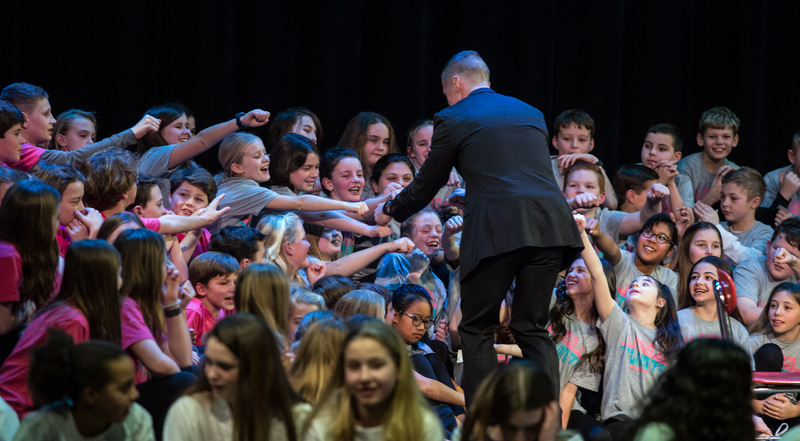 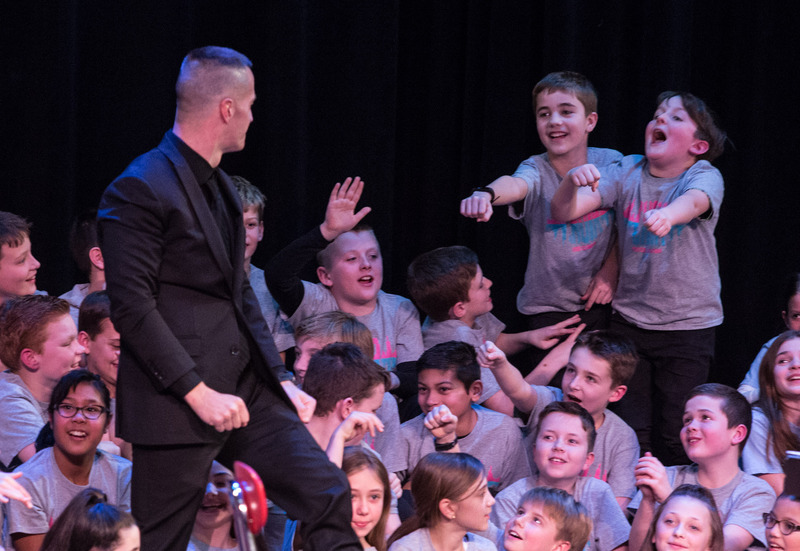 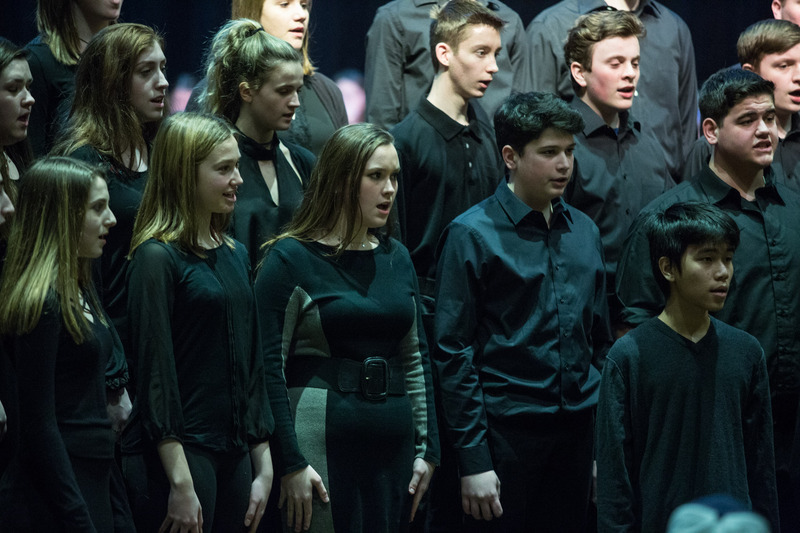 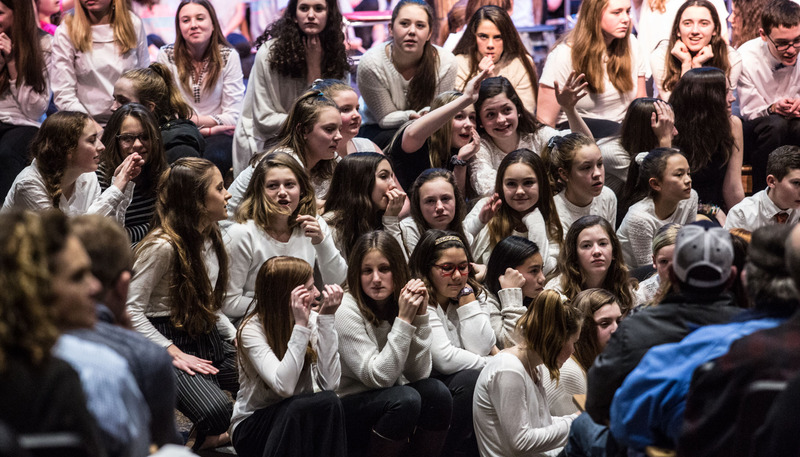 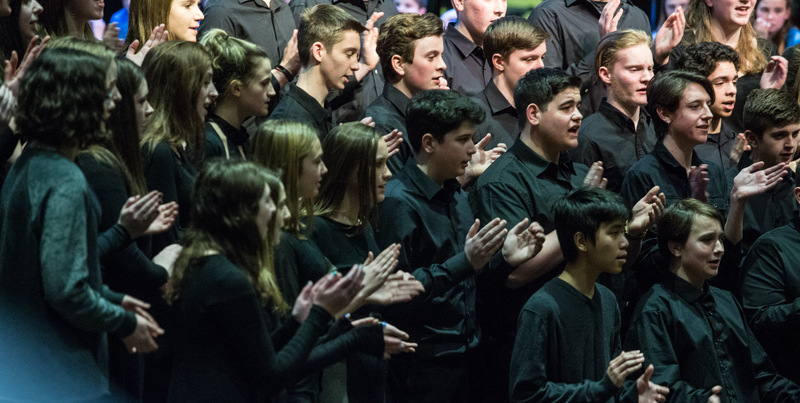 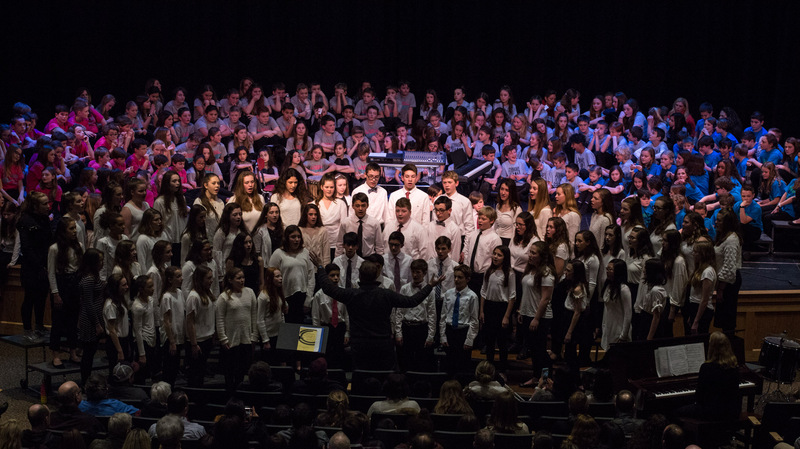 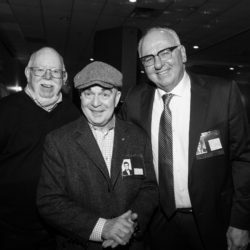 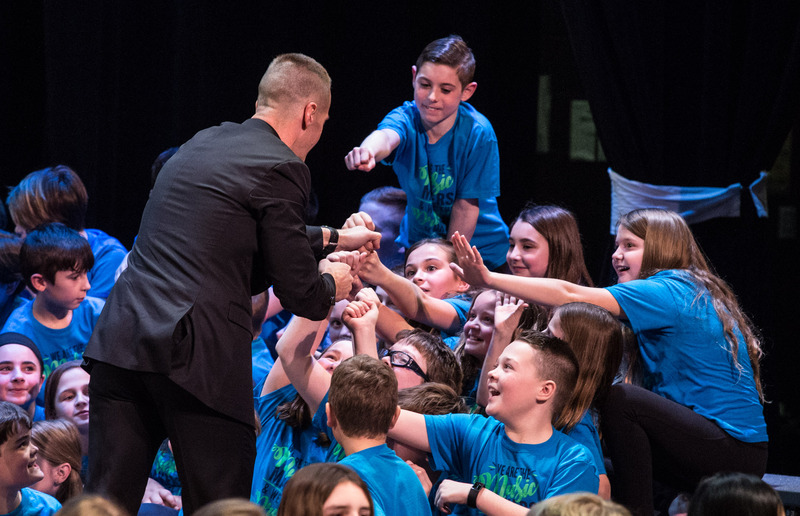 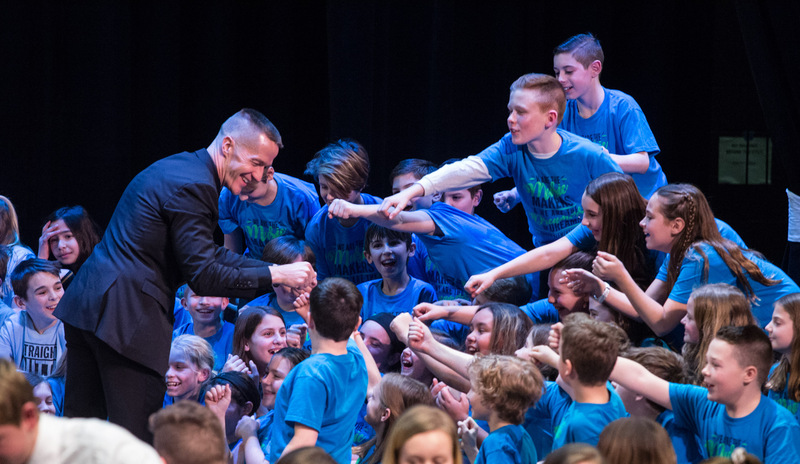 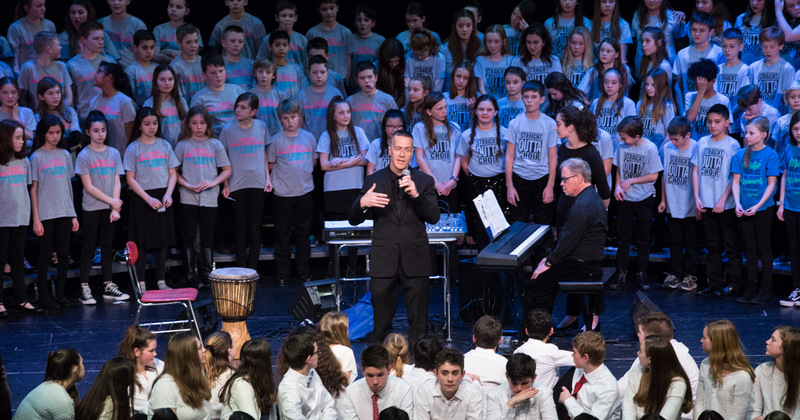 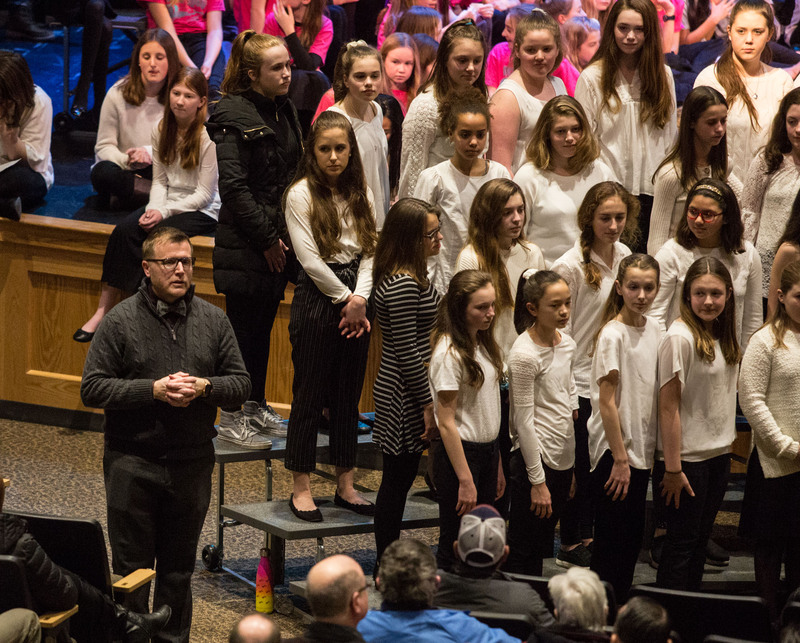 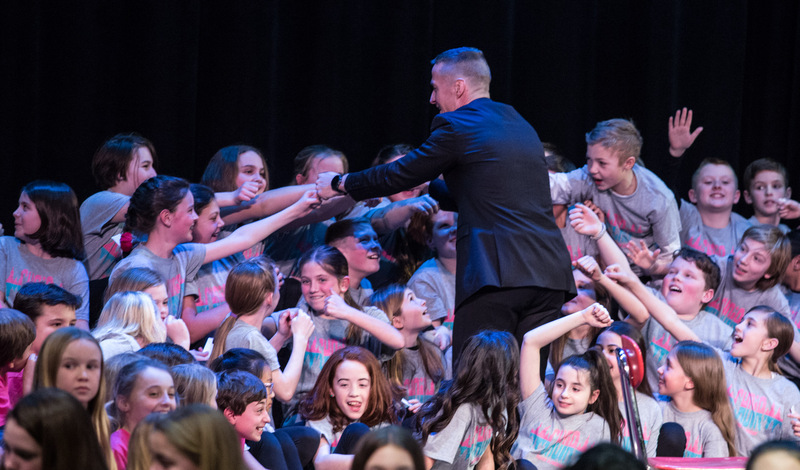 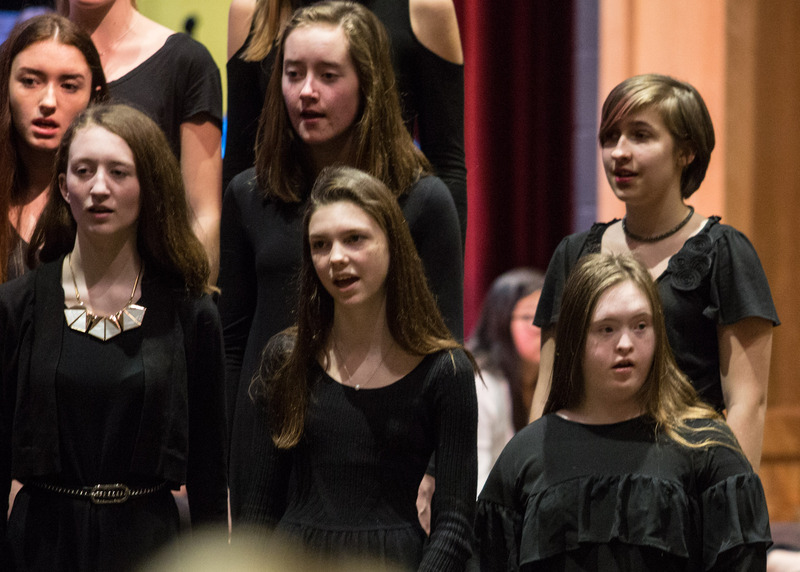 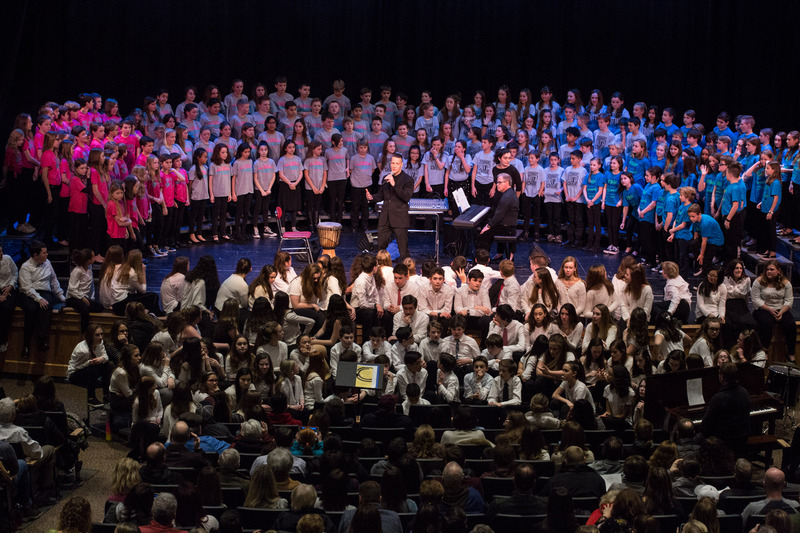 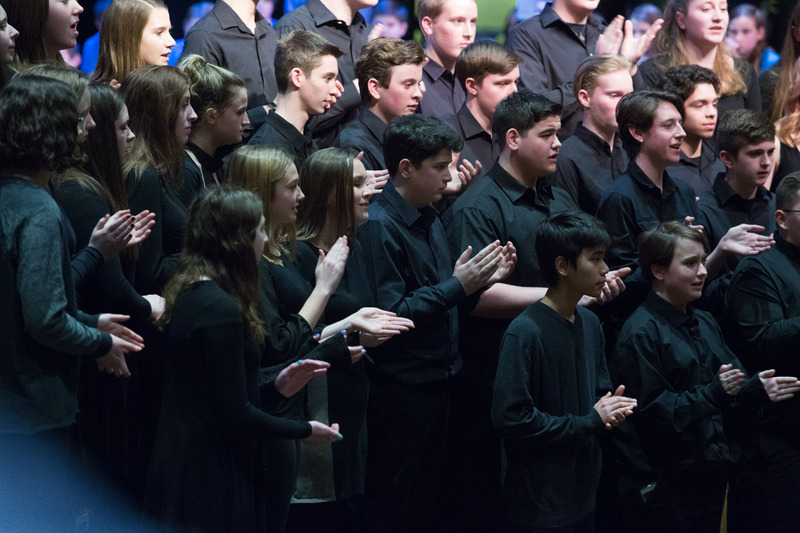 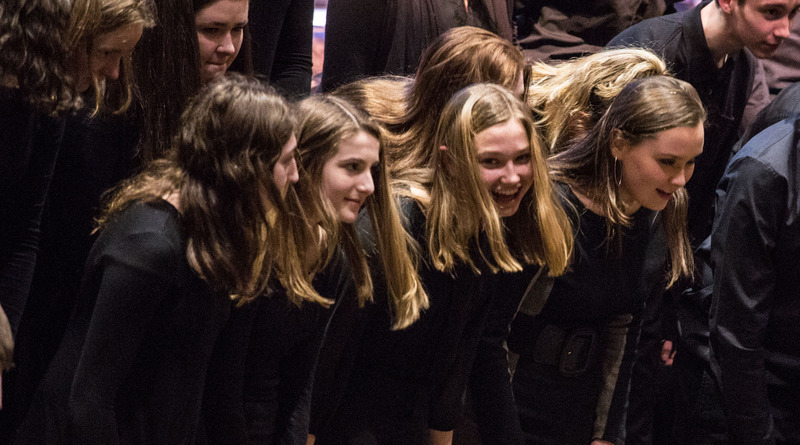 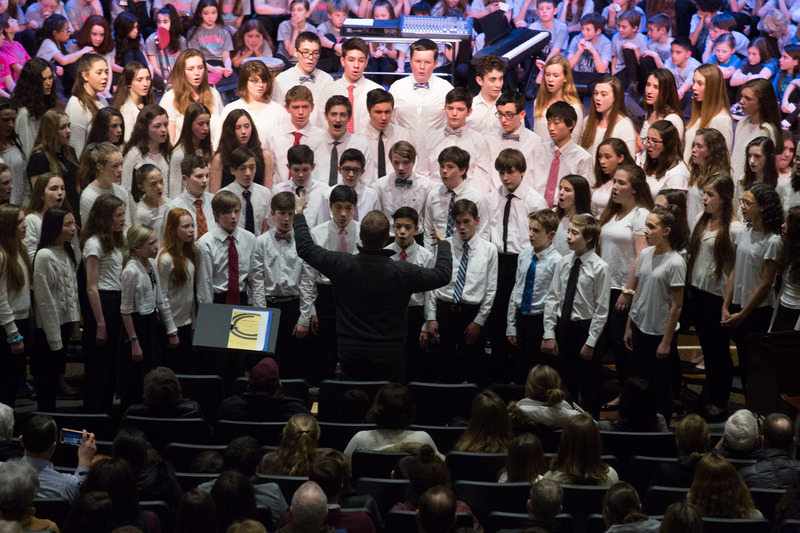 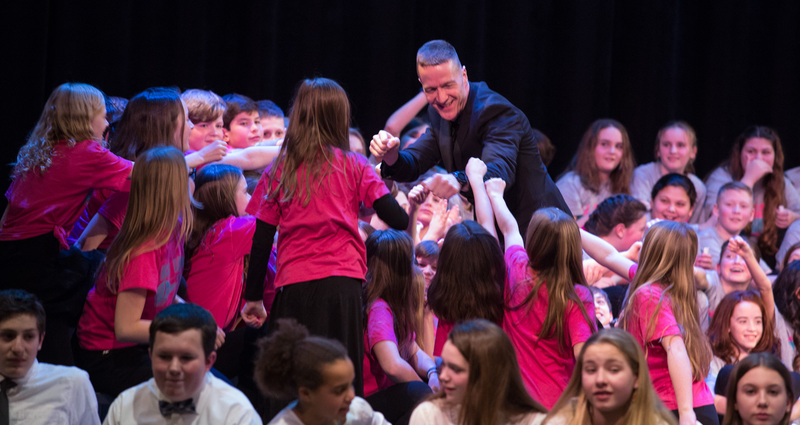 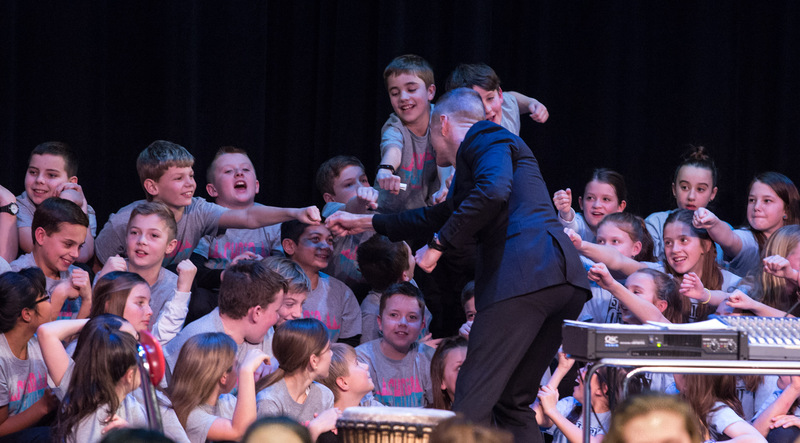 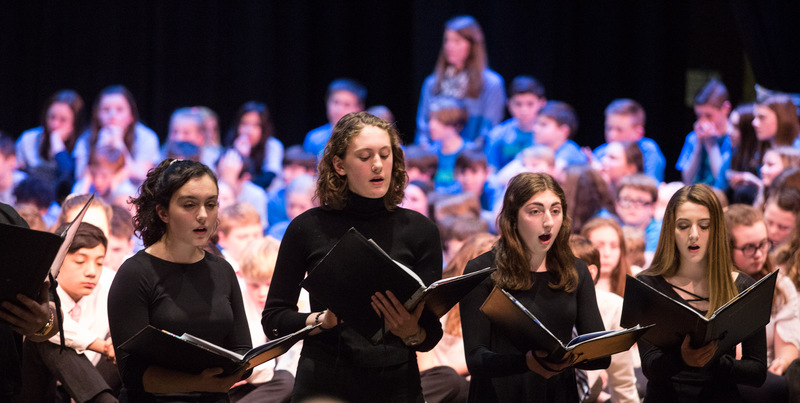 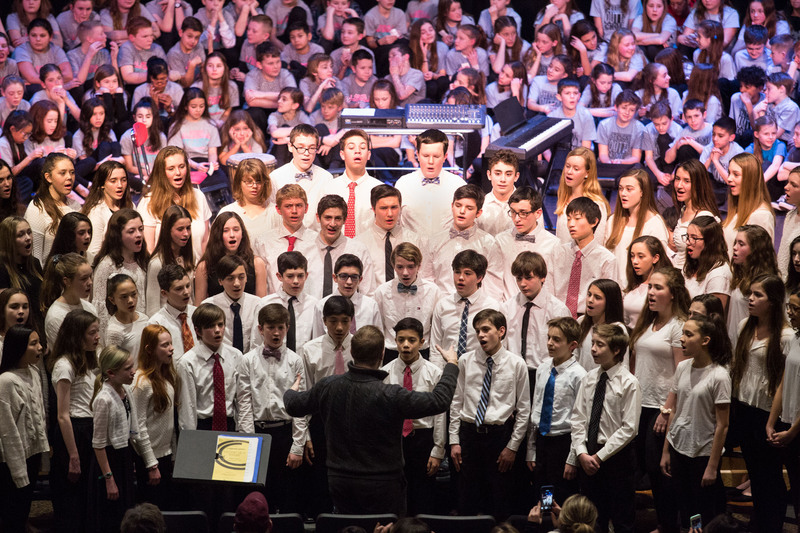 HINGHAM — More than 500 proud family members, friends and guests attended Hingham’s All-Town Chorus concert, which was held on February 6, 2019 at the Hingham Middle School. 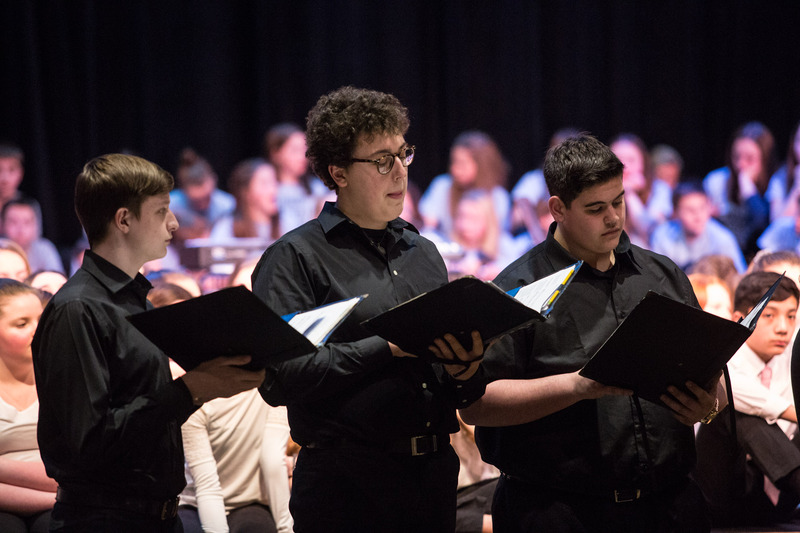 Christopher Landis is the director of the middle school choral program and Joseph Young leads the high school choral efforts. 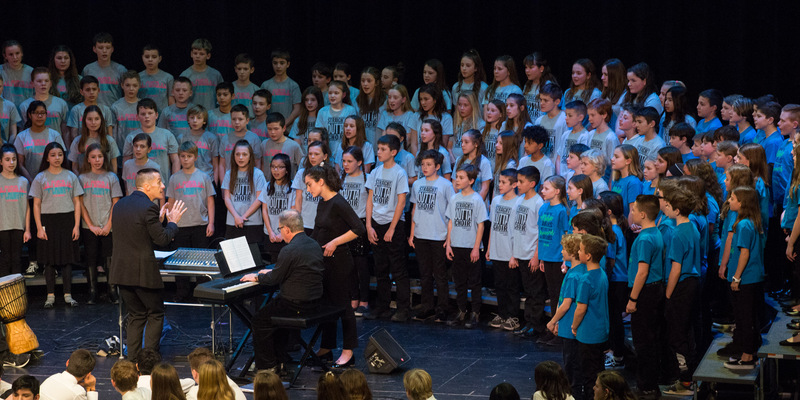 The accompanists for the concert were Mark Goodman and Derelyn Kahler.